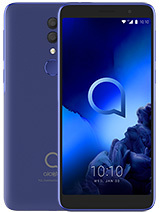 phone is incomming the background colour is black and font colour is blue of number & name is not looking. how to change font colour there. does this phone has audio recording???? 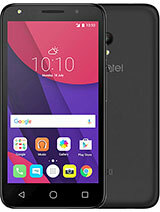 Has anyone encountered any problem in updating this phone? 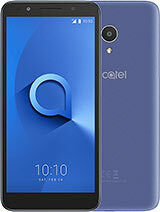 please share your experience in updating this phone i shall be thankful to you.Apart from this guys who want to buy this phone then buy without hesitation this is worth of money to buy such a good looking and great performance mobile. All i can say is that this phone is awesome... 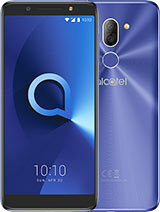 I love Alcatel!!!!! pinoy, 09 Feb 2011to pinay: hows the trackpad? is it responsive and accurate, samsung punch track pad is respon... moreyah 8s good & 8s nice. 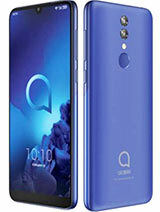 i've got 1 here..
this is a cool phone. I like it basic, so this phone is perfect for me. Qwerty is very easy. Love it!!! Nice BASIC qwerty phone. worth the price. I like its color and style (white & violet). Typing sms is comfortable for me. Except for the sound quality of its headset, not that good though, but the back speaker for music is ok. Battery life lasts..
Dont expect to much, it is only a basic qwerty cellphone. Good back-up for my iphone 4. 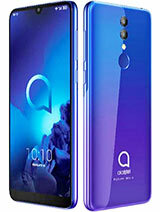 I want its OS to be as ot-802 wave, i dont need those yahoo services, how can i change it? Anyone from alcatel help pls? gay eliseo soriano, 19 Dec 2010recently i bought this phone sa S.M. pampanga, i thought it was nice, but it is the worst qwer... morewhen buying something, you should know what you want rather than exploring what is in there after you buy! how can reset this phone? grid menu is awfully bad. wohwoh, 31 Dec 2010guys help me naman.. i try to use the opera mini pero ayaw..check mo kung naka set sa cell provider mo yung gprs setting and sa java setting mo.